Officials who run these shelter homes are being investigated, agency personnel said. The Central Bureau of Investigation on Wednesday registered fresh first information reports against two shelter homes in Bihar for alleged abuse of children, PTI reported, citing the police. The agency registered FIRs against the Bhagalpur-based Boys’ Children Home, run by Rupam Pragati Samaj Samiti, and Gaya’s House Mother Children Home and investigating the officials who run these shelter homes. The Tata Institute of Social Sciences had conducted a study of 110 shelter homes in Bihar. The CBI is already investigating allegations of sexual assault at a shelter home in Muzaffarpur, where 34 girls were allegedly raped. The Supreme Court had in November asked the CBI to investigate the alleged abuse of inmates at 16 other shelter homes, based on the TISS report. The TISS report alleged that the House Mother of Children Home used abusive language against the children, and physically assaulted them. It said that the children were forced to write lewd messages and perform manual labour. “The boys were mentally and physically abused in the shelter home,” the report said. 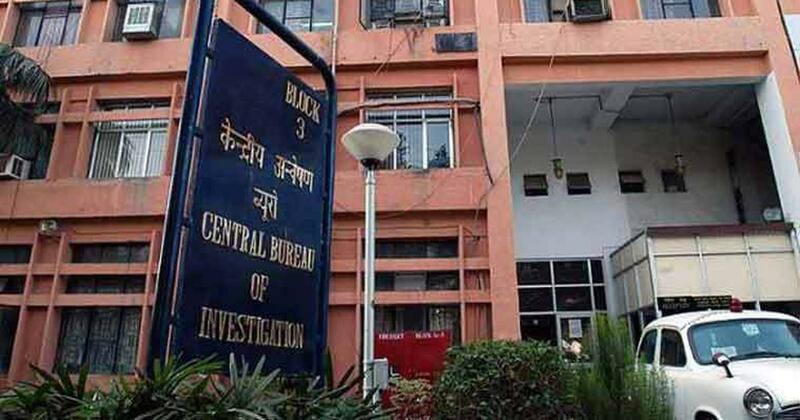 “There were no educational, recreational or vocational facilities.” The CBI also alleged in the FIR that the shelter home was being run in violation of the provisions of the Juvenile Justice Act.